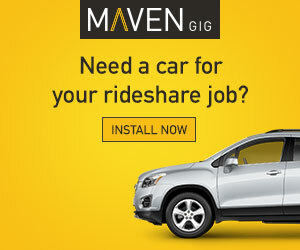 Rideshare Roundup: Just How Much Does It Cost To Compete With Uber? 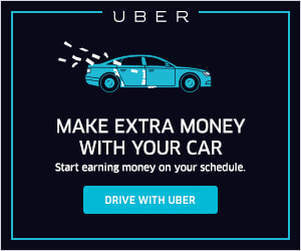 We talk about Lyft vs. Uber a lot on the site and today, RSG contributor John Ince, takes a look at just how much it costs to compete with Uber. Let us know what you thought of this week’s stories in the comments below. 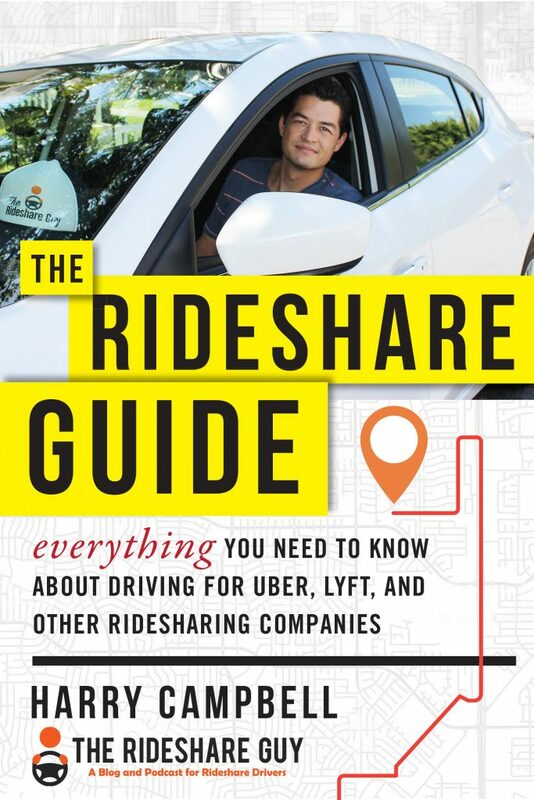 I’m traveling in Ireland right now but today, RSG contributor John Ince takes a look at all of the top rideshare stories from the past week. Uber’s merchant delivery program could be a game-changer in my opinion and I’m curious to hear if any of my readers are participating (feel free to leave a comment on the article if so). Uber is planning to launch a merchant delivery program that would allow online shoppers to get same-day delivery of goods through both UberRush couriers and Uber drivers. TechCrunch has obtained training documents for Uber drivers and couriers who are part of the merchant delivery pilot program. Sources say that Neiman Marcus, Louis Vuitton, Tiffany’s, Cohen’s Fashion Optical and Hugo Boss are all in talks with the Uber Merchant Delivery program, and one source in particular said that there are over 400 different merchants currently in talks (or already testing) with Uber for same-day delivery. Today’s contributor, John Ince is a former Fortune reporter who has about 600 rides under his belt. He’s writing a book about his experiences but in the mean time he’ll be adding a little color to our Friday round-ups with some stories of his own in addition to the weekly rideshare news. 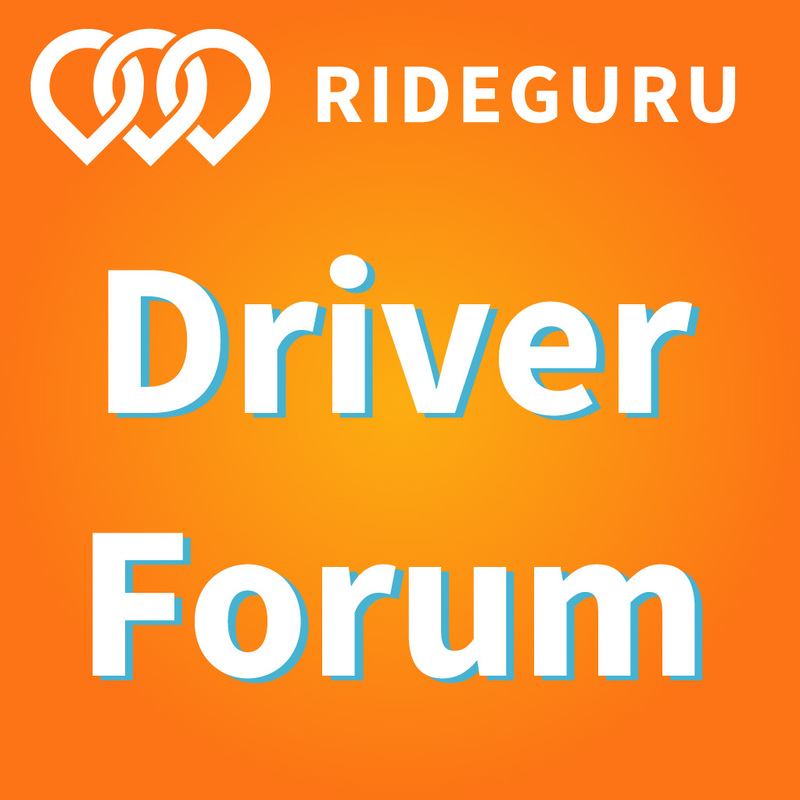 Before I get to the recap of the week’s rideshare news stories, I want to share a personal story to introduce myself as a new contributor to The Rideshare Guy and hopefully lift the spirits of any driver feeling down on their luck. Maybe it will even resonate. The conclusion of this story is still is a mystery to me and I invite you to help me solve it in the comments section. By way of intro, I’ve been driving for Lyft for almost a year now giving about 600 rides on a part time basis. A few weeks into the gig it quickly became apparent to me that this there was a gold mine of stories out there just waiting to be sifted through and published as a book / blog. Meticulously I started recording notes, fashioning stories, transcribing conversations and assembling it all into a manuscript that now is over 400 pages. All written from the perspective of the front seat of my 2002 Volvo V-70 XC. A month or so ago when Uber started accepting cars 2000 and later, I seized the opportunity. My initial experience driving for Uber was uniformly positive. I’d only given about 10 rides but all were pleasant – with passengers who were more than happy to join the experience by sharing their stories for the book – a five star experience all around.